Visit my store StimmyKnitting on Etsy! But you can’t be autistic… you’re such a good teacher! 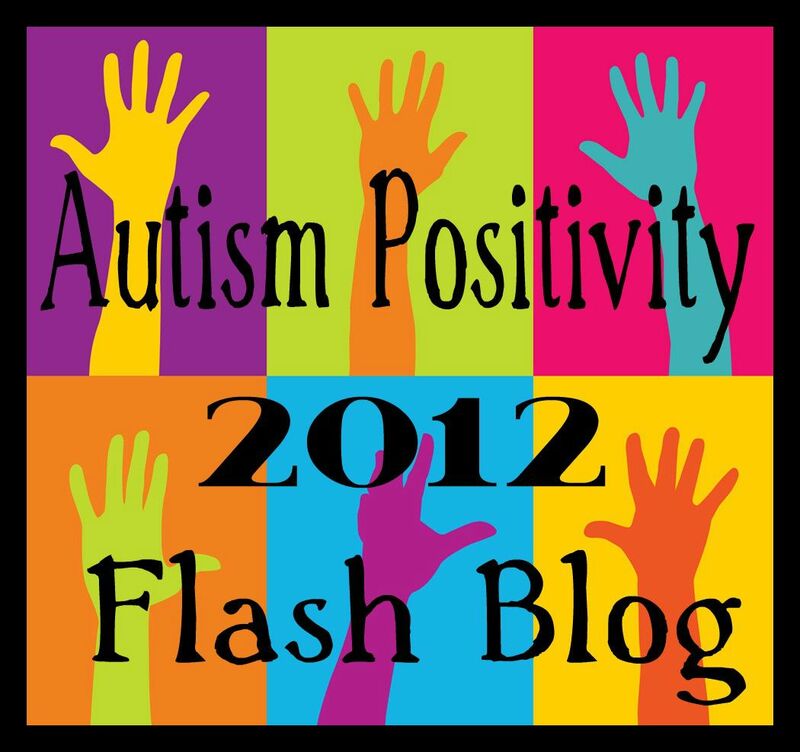 Autism Positivity Flash Blog 2013: 1000 Ausome Things!